Let Go Orange take you on a breathtaking experience in the land of a thousand waterfalls and sky scraping fjords. 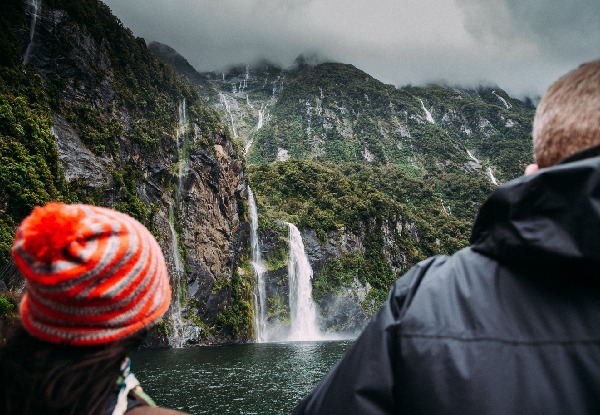 People travel from all over the world to get a glimpse of Milford Sound and all of its glory. 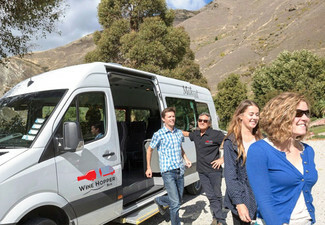 Now is your chance to visit this spectacular part of New Zealand with a day cruise from Go Orange. You might get lucky and see some dolphins playing around the boat or some penguins waddling around the rocks. Just make sure to hide your food from that cheeky little mountain parrot - the Kea. Have a treat on board the boat with options of tea, coffee and snacks available for purchase with cash only. You will be spoilt for choice with three daily departures at 9.00am, 3.00pm, 5.15pm. Just keep in mind the 5.15pm cruise only runs until the end of February. 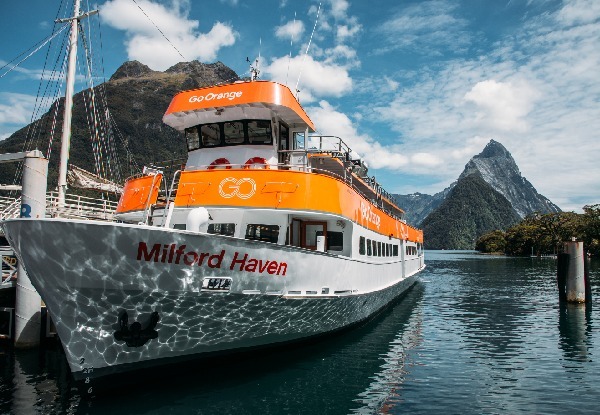 Grab a Milford Sound cruise from Go Orange. 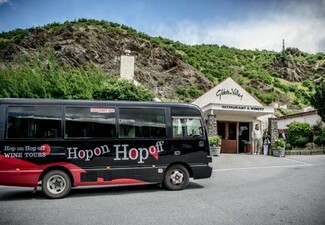 Go Orange is an adventure tourism company based in Queenstown. Working hard every day to turn their backyard into a playground, not just a postcard. 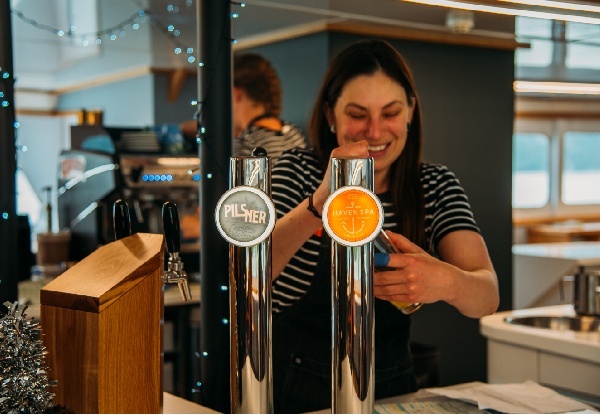 They live, breathe and excel in creating an epic adventure experience for everyone, from staff to customer they want everyone to enjoy this journey. Their purpose is to go deeper, as they inspire and motivate you in this beautiful country. 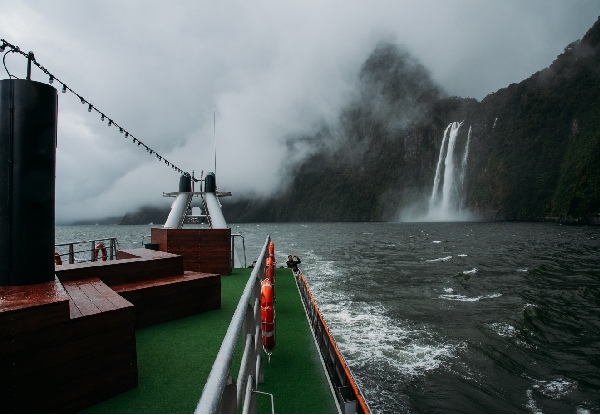 Offering a diverse and excellent range of experiences from Milford and Doubtful Sound cruises, you can experience kayaking the sounds, white water river rafting, jet boating and easy access to some of the incredible great walks. Go Orange are leaders in adventure tourism, challenging you to go beyond, and ultimately encapsulating a vision to encourage their travellers to leave each experience with unforgettable memories. 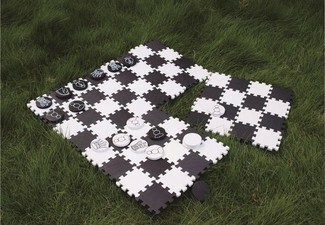 From their guides to the travellers they are always seeking the onward journey, turning a tourism-based activity into a rip-roaring, crowd adorning adventure. Cruises must be booked at least 24 hours in advance, no same day bookings. Subject to availability, weather and water conditions. Please mention GrabOne when booking. Valid for the 9.00am or 3.00pm and 5.15pm departures. The 5.15pm cruise only runs until the 28th of February. PLEASE NOTE: Departure times: 1st Oct - 30th Apr: 9.00am. 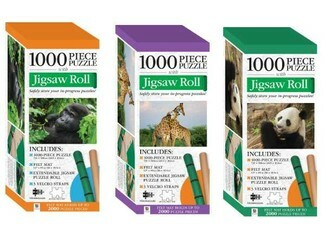 1st May - 30th Sept: 10.00am. 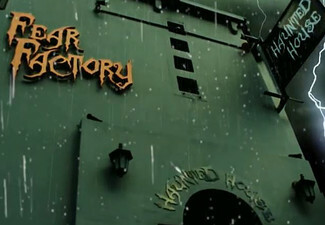 1st Nov - 30th Apr: 3.00pm and 1st Dec. - 28th Feb: 5.15pm. Valid for the specific option stipulated on coupon. 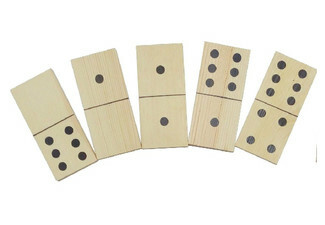 Family Pass includes two adults and two children (valid for children 14 years and under). Infants 0-4 years carried free of charge, but MUST be added to your booking. Must be used in one trip. 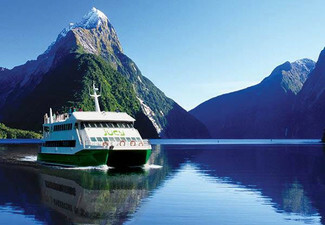 Cruise (ONLY) departs from and returns to Milford Sound. 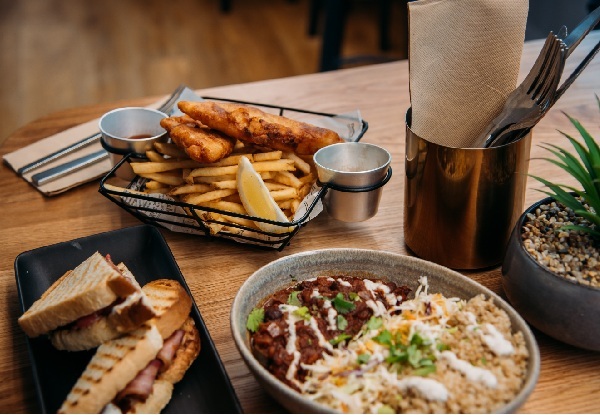 No food is included. Tea, barista coffee and snacks can be purchased on-board with cash only. 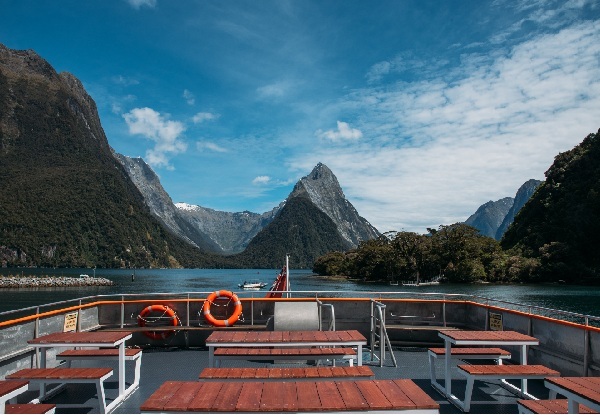 Please allow up to 1 hour to park your vehicle and transfer to the Milford Sound Terminal, where you check in for your cruise. Check-in is required 20 minutes prior to departure. No refunds unless required by law. No cash back. Not to be used with any other offer.